TBT is widely known as one of the best bottom to top competitive gymnastics academies in all of the USA. TBT has had well over 1,000 Florida State individual and All-Around champions. TBT has won over 25 Florida State Team Titles. TBT has had over 150 qualifiers to the level 9 and 10 J.O. National Championships since 1992. TBT has six athletes with original skills named for then in the USA Gymnastics Code of points. TBT has had over 100 Regional Champions, including over 25 Region 8 All-Around champions. TBT has had over 20 USA Gymnastics National Champions. TBT has had seven qualifiers to the USA JO National Team. TBT’s staff has been represented at the US Olympic Training Center in Colorado Springs and the National team Training Center in Houston, TX. TBT hosts an annual summer camp that welcomes athletes from all over the USA to train under the direction of Brad Harris and his coaching staff. TBT has had over 20 athletes earn full athletic scholarships since 1996. Has hosted one elite zone meet and six Region 8 Training Camps at TBT. TBT qualified more athletes to the 1998 Level 10 Nationals than any other club in the USA (10). 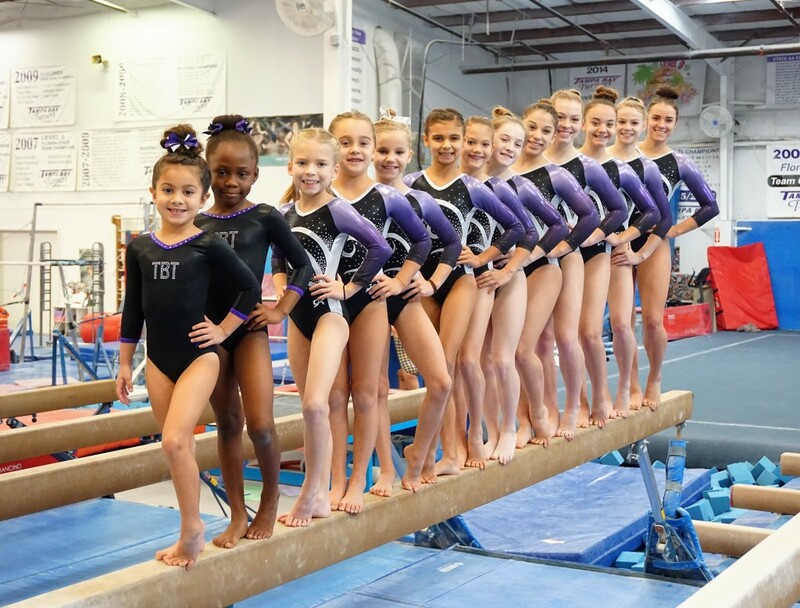 TBT along with numerous supporters host the annual Tampa Bay Turners Invitational where over 1,000 gymnasts and coaches gather for one of the top competitions in the USA. TBT Invitational is also a Nastia Cup Qualifier. TBT was the host club for the 2005 and 2014 Level 9 Eastern Championships and many State and Regional events. Copyright © 2019 Tampa Bay Turners. Website by OrbitZen.